Jay Marsden has been an elder law attorney in Massachusetts since 2002. 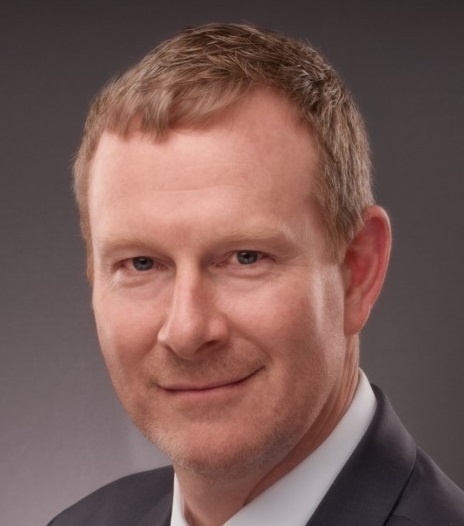 In addition to his experience as an estate planning and elder law attorney, Jay spent over 16 years working as an investment advisor at Fidelity Investments in Boston, where he managed over 700 High Net Worth client relationships as part of their Private Client Group, providing both investment, retirement, and estate planning advice. He is married and the proud father of 2 daughters. At Solares Hill Advisors, we recognize that wealth management is a lifelong process, and not just a one time product purchase. It involves discovering your goals and objectives and developing a plan to meet those goals. As your advisor, we will work closely with you and do everything in our power to keep you focused on where you want to go, advise you how to get there, and continually remind you of the importance of maintaining a disciplined approach to realizing your dreams.